Why Work at B&B Automotive Inc.? B&B Automotive isn't just another "shop." 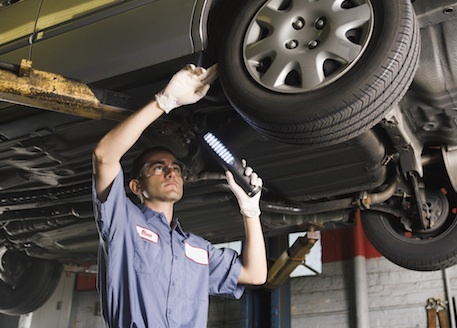 Our skilled technicians use the finest tools and equipment in a warm, well lit shop. We work hard to create an environment that our technicians enjoy and are comfortable in. And, we want you to make a great income! Technicians receive opportunity for employer paid training. We actively ask for Technician input on tools and equipment purchases. They are well supported with a professional service advisor and parts department and work a regular 5-day work week. If you're interested in joining the B&B team, call, stop by, or email resume. We are seeking qualified people who are team players, have a positive attitude and enjoy working in a clean and friendly environment.